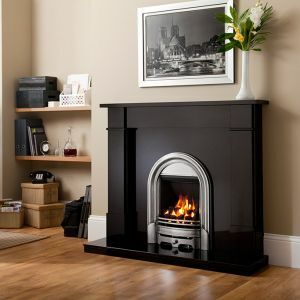 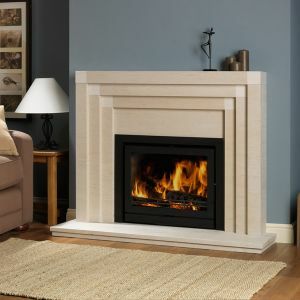 We have a huge range of traditional, contemporary and modern fireplaces for all types of gas, electric and solid fuel fires. 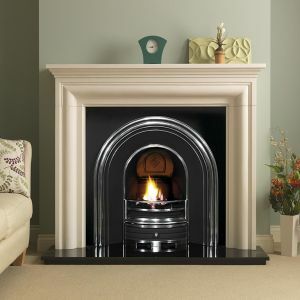 Our fireplaces and fire surrounds are bespoke and can be made to fit any space. 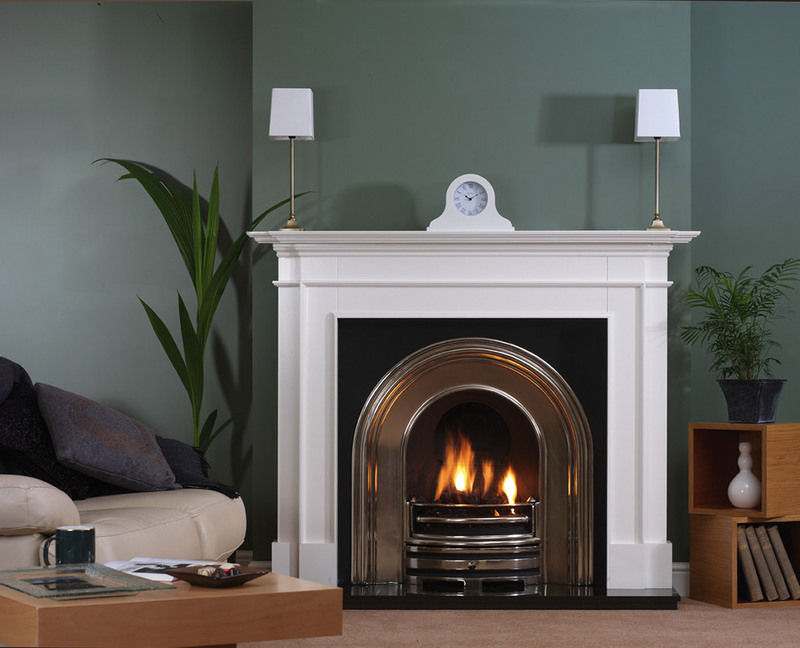 With a variety of finishes, colours and materials we’re confident we can find the right fireplace for you. 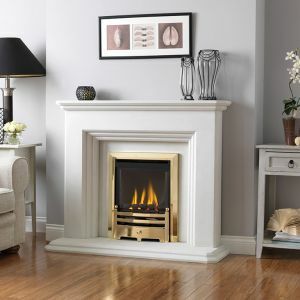 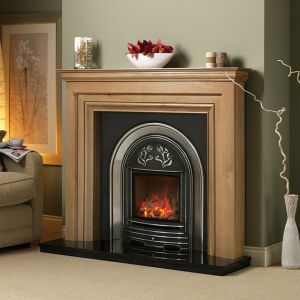 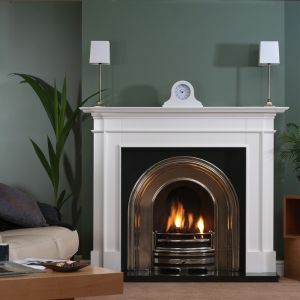 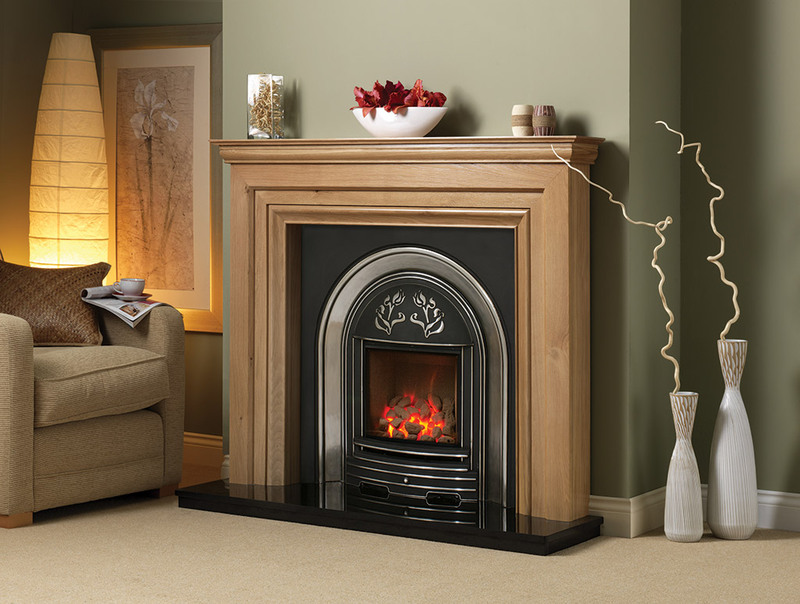 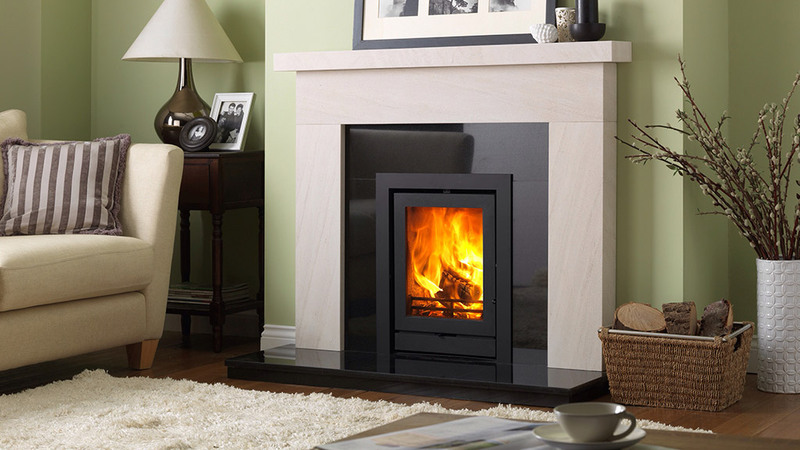 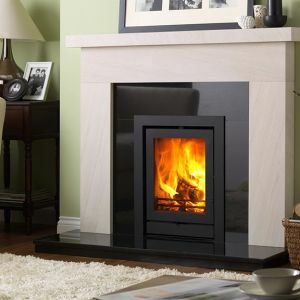 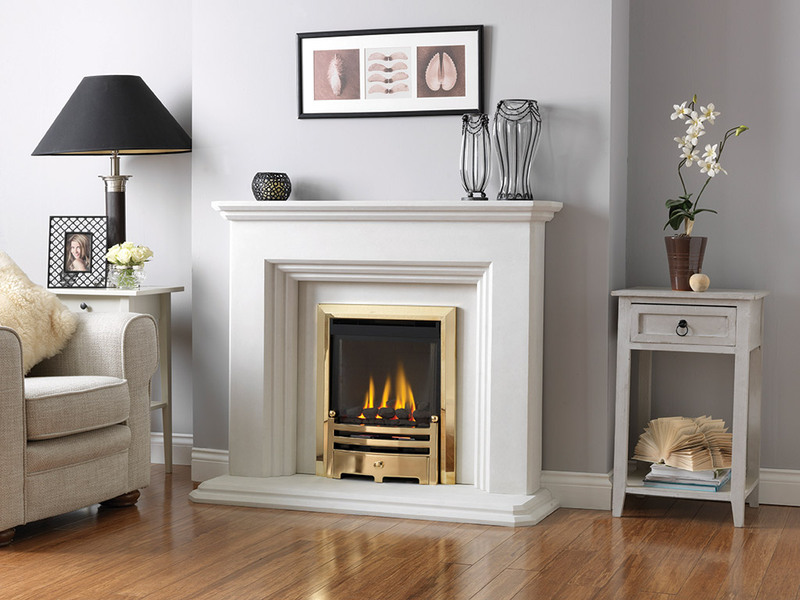 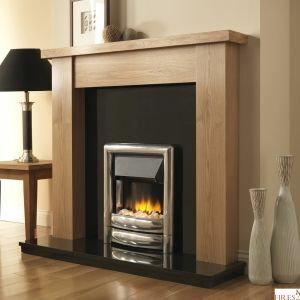 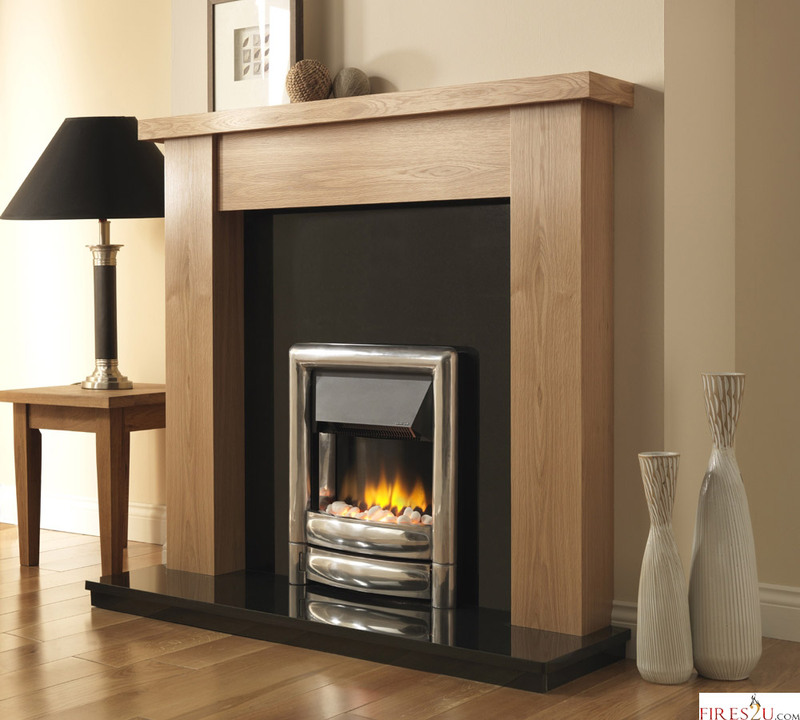 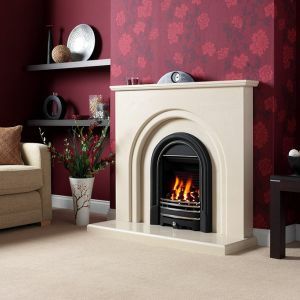 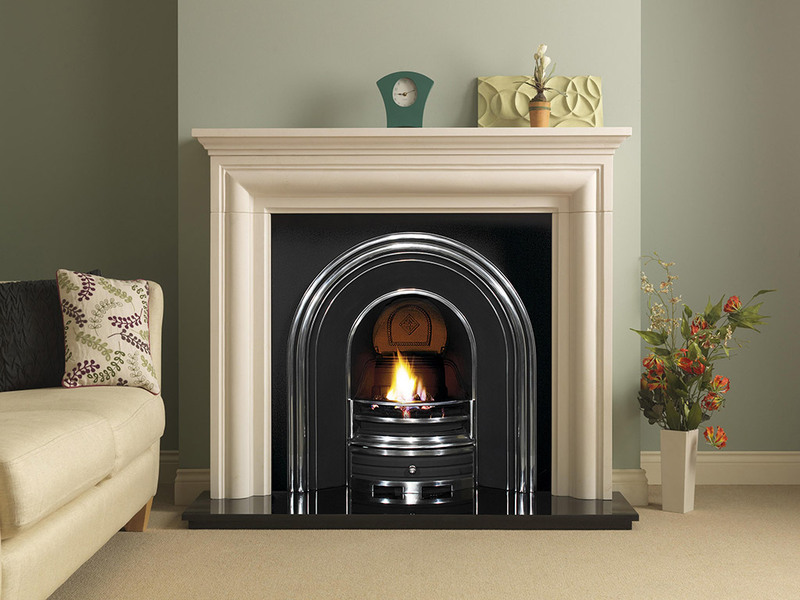 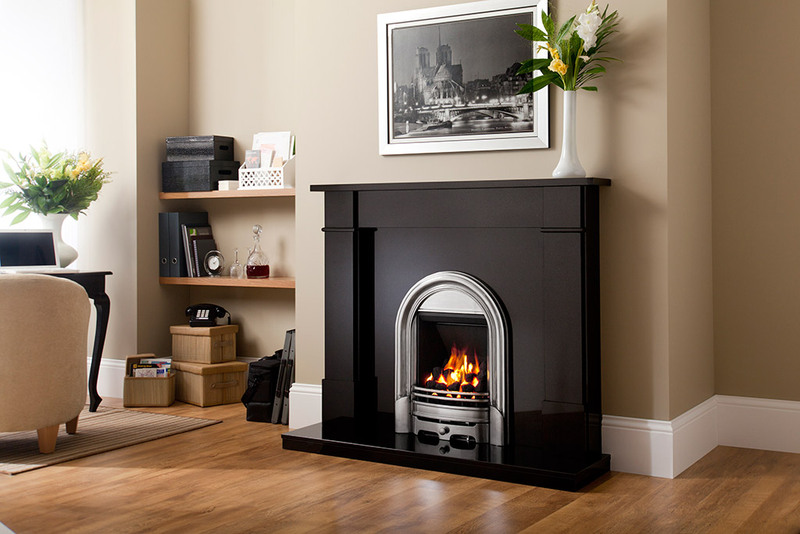 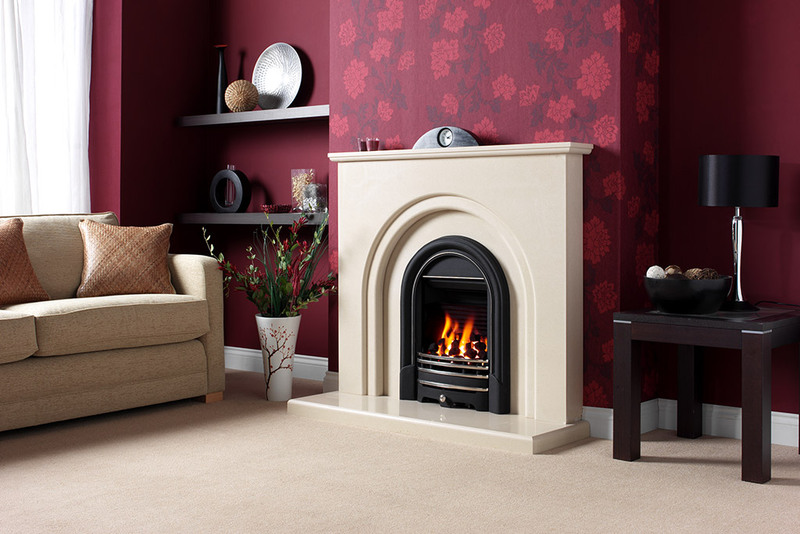 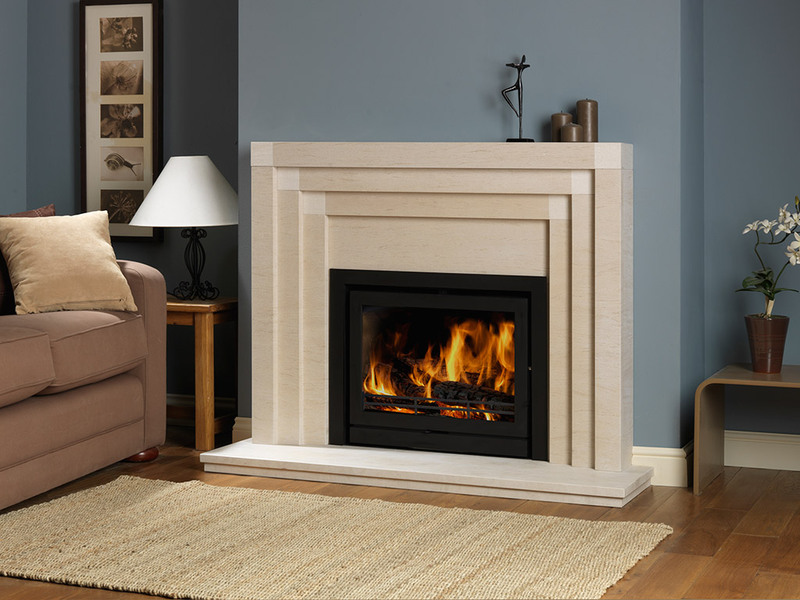 We can help with electric fires, gas fires and stove installation, including surrounds and fireplaces.